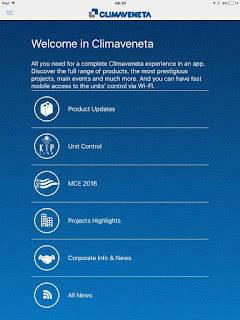 Now Climaveneta units can be managed by the APP! The app is available free for iOS, Android and Windows Mobile, both for smartphones and tablets. 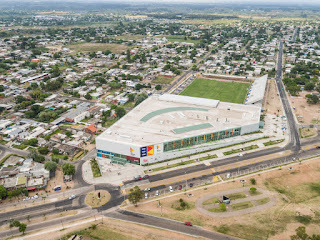 Climaveneta is ready to launch a new APP on the market, taking a further step in the digitization path that marked the company's strategy in recent years. A totally new mobile solution for the market, designed and developed with the purpose of easily accessing the control of Climaveneta units from mobile phones, exploiting the potential of WiFi connections. 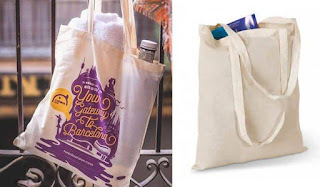 Moreover, Climaveneta focuses on digital in order to increase their important presence on the web, with new tools and at the social networks level. 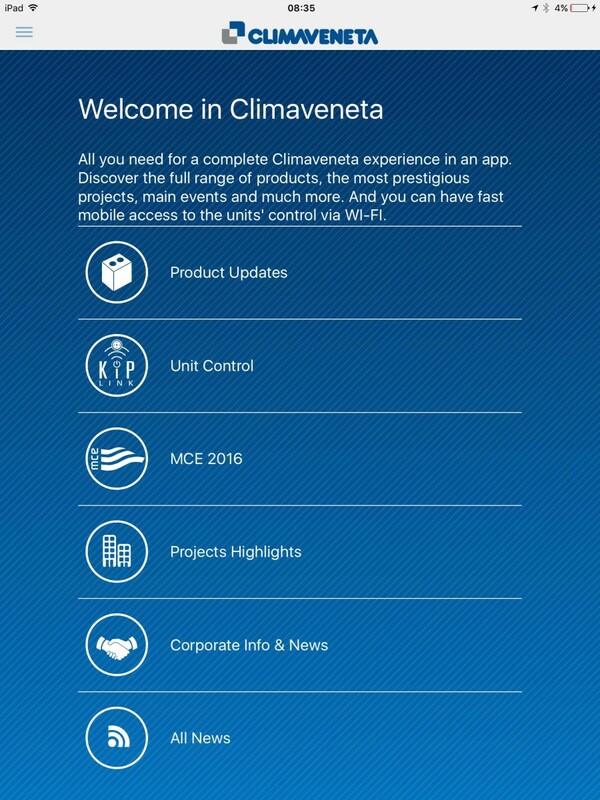 With the Climaveneta APP you can discover the entire product range, the most prestigious projects and stay up to date on events. The heart of the new APP is called KIPlink - Keyboard In Your Pocket - an innovative system based on WiFi technology that allows one to operate on a Climaveneta unit directly from your smartphone and tablet. Just download the APP from the store, sign up to the special section, scan the QR code placed on the units - encrypted for maximum security - and connect your device to the unit’s WiFi network. Just a few days left to the 40th MCE edition in Milan, and even this year Climaveneta will be a protagonist of the event with an innovative and hi-tech stand. Download the new APP, and among other functions, you can book an appointment at the booth, filling out a simple form, selecting the day, time and area of interest, thus optimizing the time of your visit.